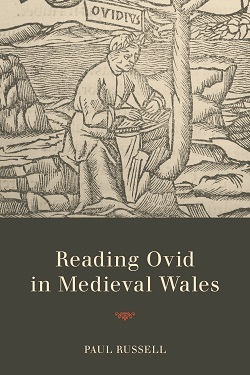 Reading Ovid in Medieval Wales provides the first complete edition and discussion of the earliest surviving fragment of Ovid’s Ars amatoria, or The Art of Love, which derives from ninth-century Wales; the manuscript, which is preserved in Oxford, is heavily glossed mainly in Latin but also in Old Welsh. 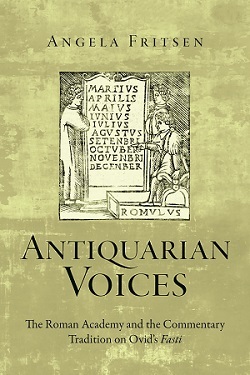 This study, by Classical and Celtic scholar Paul Russell, discusses the significance of the manuscript for classical studies and how it was absorbed into the classical Ovidian tradition. 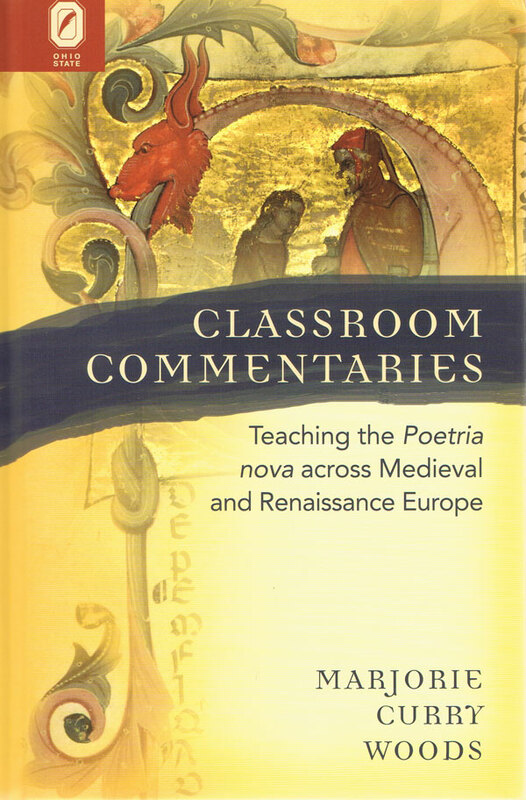 This volume’s main focus, however, is on the glossing and commentary and what these can teach us about the pedagogical approaches to Ovid’s text in medieval Europe and Britain and, more specifically, in Wales. 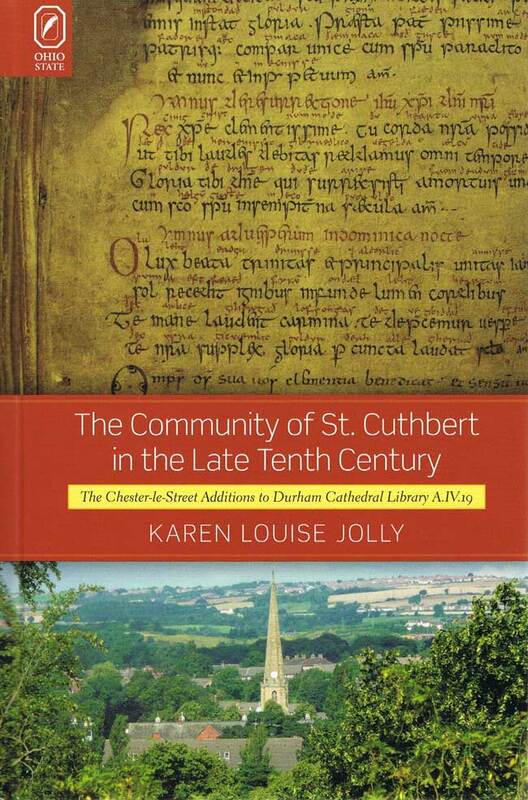 Russell argues that this annotated version of the Ars amatoria arose out of the teaching traditions of the Carolingian world and that the annotation, as we have it, was the product of a cumulative process of glossing and commenting on the text. He then surveys other glossed Ovid manuscripts to demonstrate how that accumulation was built up. Russell also explores the fascinating issue of why Ovid’s love poetry should be used to teach Latin verse in monastic contexts. 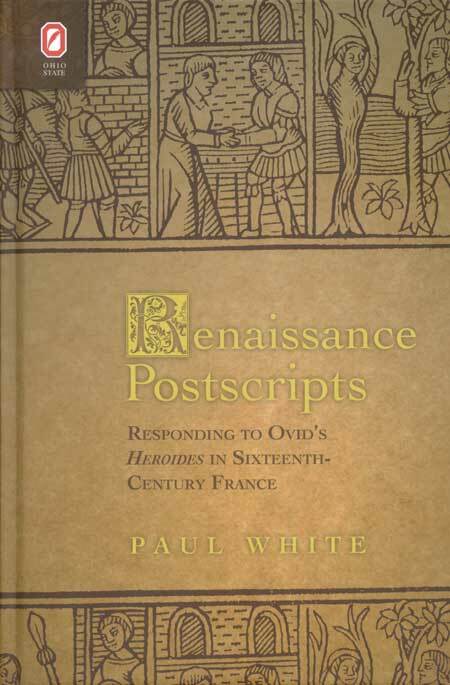 Finally, he discusses the connection between this manuscript and the numerous references to Ovid in later Welsh poetry, suggesting that the Ovidian references should perhaps be taken to refer to love poetry more generically. Paul Russell is Professor of Celtic in the Department of Anglo-Saxon, Norse, and Celtic at the University of Cambridge.